Are you looking to get away from all the hustle and bustle of city life? Want to get some peace and quiet in your own slice of paradise? If you do, you should consider a visit to Broadwater Haven, one of the most family-friendly resorts in Queensland. One thing that sets Broadwater Haven apart from other resorts in Deepwater and Battle Creek is our eco-certification. Keep reading to discover what eco-certification means and why we are committed to promoting environmentally conscious travel. 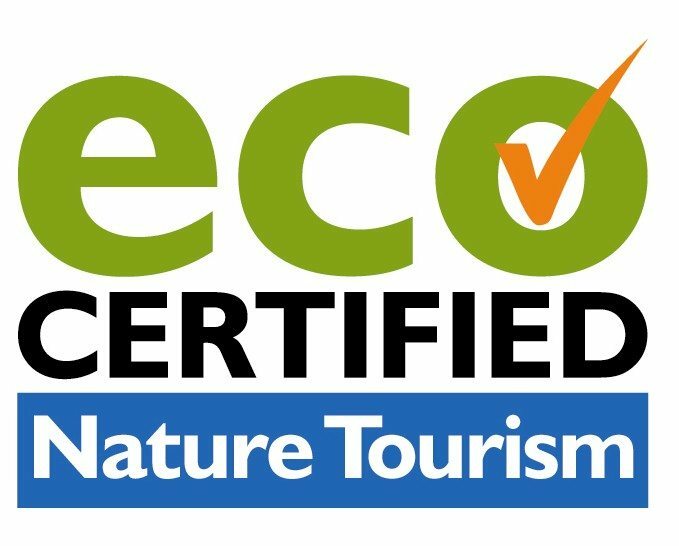 Eco Certification serves as an assurance to travellers that the services Broadwater Haven offer are backed by a strong and well-managed commitment to sustainable practices. It also serves as proof of the resort’s commitment to providing guests with high quality nature-based tourism experiences. We are extremely proud to be associated with Ecotourism Australia and delivering memorable, eco-friendly holiday experiences to our guests. There are a number of accommodation options in Deepwater. However, if you’re looking for an eco friendly resort, you should consider Broadwater Haven. We have ten well-appointed cabins that are only a few metres away from the water’s edge. The cabins are all equipped with modern amenities, including a full kitchen, a fridge, and entertainment system to ensure a comfortable and pleasant stay. Families and large groups are welcome, but please leave your furry friends at home! There are many things you can do in the local area, but fishing is the most popular activity of them all. If you are keen on fishing, you can fish from the banks of the estuary or aboard a small boat. If not, there are many other water sports you can try such as swimming, kayaking, and kite surfing. Either way, you can be sure that you’ll have a blast! If you want an eco friendly resort that will make your stay and your holiday in Deeperwater memorable, be sure to choose only Broadwater Haven! View our cabins and pricing or enquire directly with us.